March is almost over and 2013 has been great so far in our local real estate market! We are seeing more buyers emerge because of the historically low interest rates. Pending sales are 29% higher over those reported last January and were the highest reported for any month in 2011 and 2012 (with the exception of March 2012) according to the Pensacola Association of Realtors. The housing inventory is low right now for several reasons. The housing demand has picked up significantly over the past 12 months, first as investors moved in to try and pick up the “bargain” distressed properties and later as demand from traditional buyers has picked up. Many investors purchased homes that are being utilized as rental properties which is keeping them off the market. Many homeowners are unwilling or unable to sell their homes now becuase they do not have the equity, however, this is projected to change. Others may have purchased during the peak and are not interested in selling for the discounted price. Our inventory is at an all time low. We have buyers but not much to show them. It has officially become a sellers market so if you are considering putting your property on the market, now is the time! We have two new members that we would like to welcome to our team in 2013. We are also currently recruiting so there will be more introductions to come in the future. 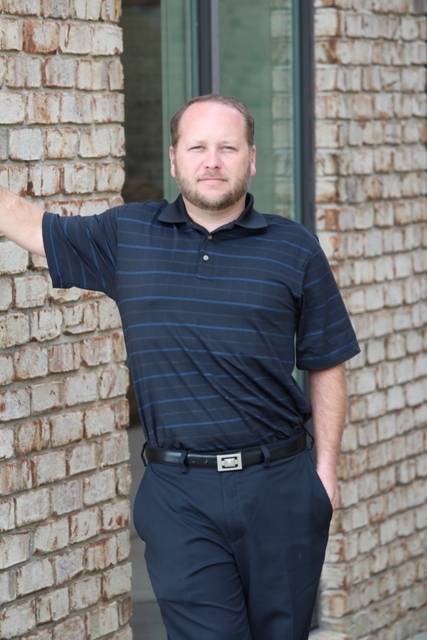 Henry Land is a former Marine that comes to us from Tallahassee and brings a wealth of real estate knowledge to spread around the Milton and Pace areas. He has really hit the ground running! Start looking for more of his Montgomery Realtors SOLD signs. We would also like to welcome Heather Shearer. Heather is from Raleigh, NC. She graduated from NC Wesleyan College with a degree in Business Administration, and became a Certified Financial Planner shortly thereafter. In 2004, Heather and her family relocated to the Gulf Breeze area, for her husband’s job. 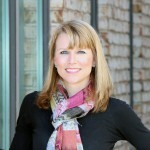 Heather developed an interest in real estate and became a Realtor a few years later. She still lives in Gulf Breeze and loves calling this area home. Heather will be focusing on the Navarre and Gulf Breeze markets. 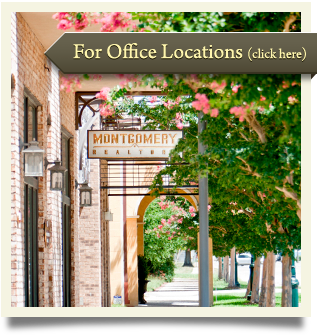 Thank you for visiting our blog and we hope you find a property you like at www.montgomeryrealtors.com. We have many agents that show property on the weekends so please message or call us to set up an appointment and we can work around your schedule. This entry was posted in Montgomery News. Bookmark the permalink.